- without spending a SINGLE DOLLAR on Paid Ads! See the plugin in live action! Click on the 'Share To Unlock' button to unlock the hidden content. The hidden content can be anything you want - a Coupon Code, a Video Embed Code, an eBook Download Link, part of your blog post etc. The possibilities are endless! You can use this plugin in several different ways to incentivize your users to share your content on Facebook. Click on the button below to Unlock Hidden Content! Share your Content on Facebook! Facebook is the single largest social platform in the world. No other platform comes close to Facebook's reach and what it can do for your business! Each time a Facebook user shares your content, that content gets exposed to all of that user’s friends and fans. 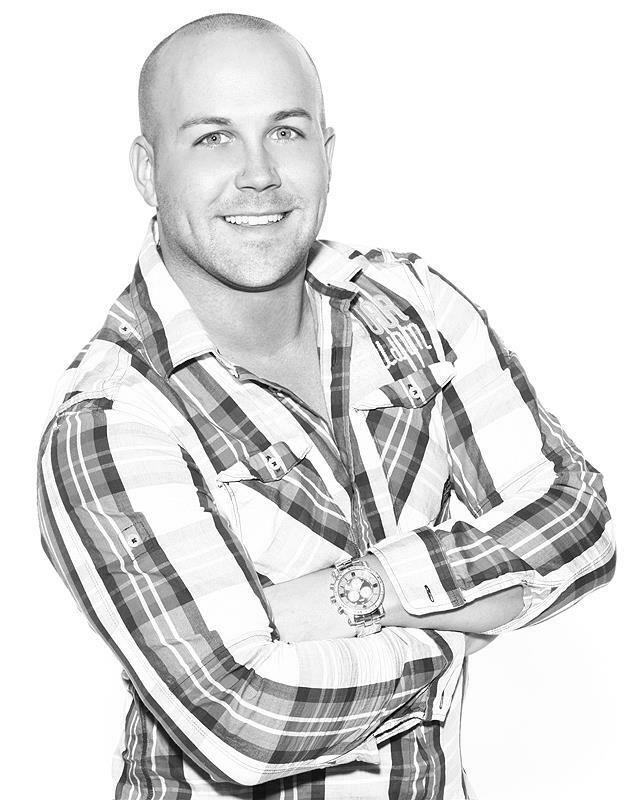 Every new visitor helps you get more traffic and subscribers. Facebook Shares are far more valuable to your business compared to Likes but of course it's much harder to earn Shares! 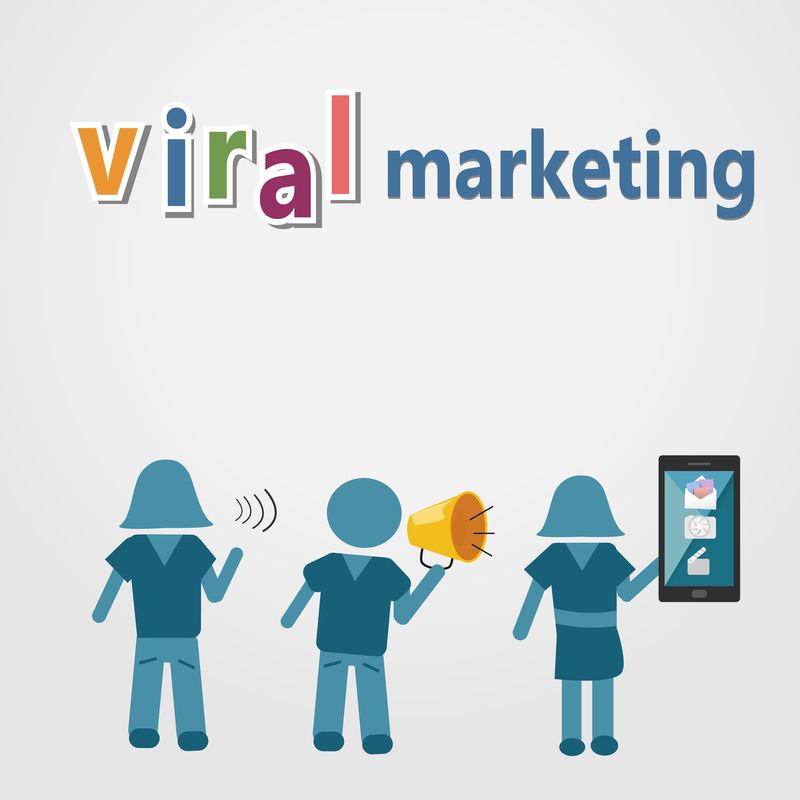 How can you get your visitors to excitedly Share your content and have it go VIRAL - for FREE? 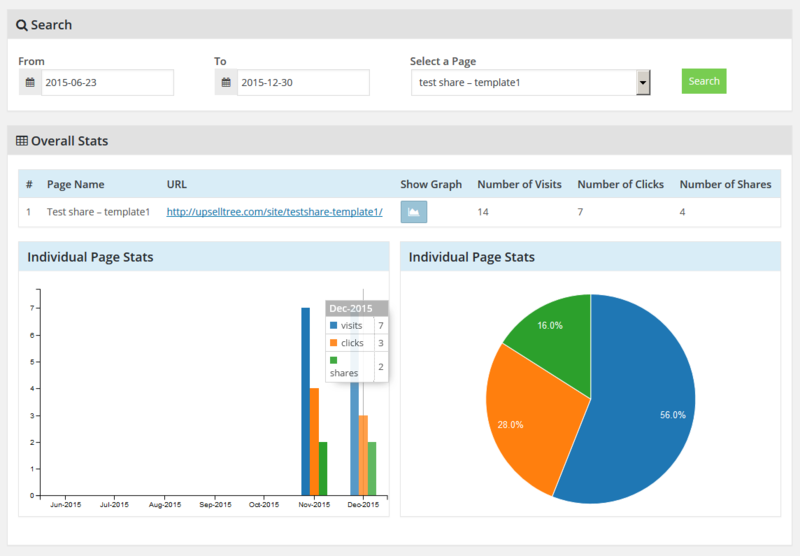 You can track how well the users are responding to your content locker. How many users visited the page. How many users clicked on the 'Share to Unlock' button. How many users actually completed Facebook Share. This will provide you with all the data that you need to analyze the performance of your page lockers, compare different page lockers, and tweak the content as necessary for better results. 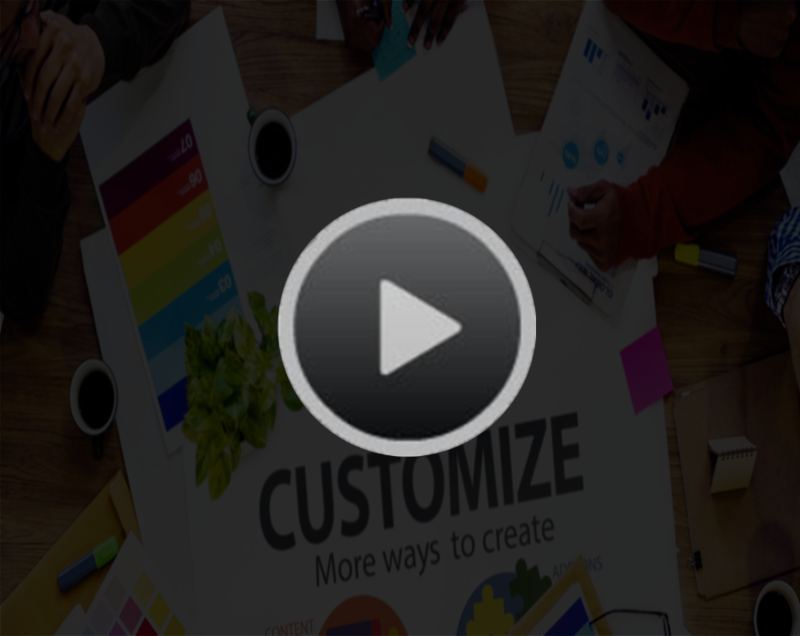 Show your website visitors a teaser – say, Part 1 of your cool video – and then hide Part 2 behind a Facebook Share Button. Your teaser video needs to get them hungry for more! The visitors will excitedly and voluntarily click on the 'Share on Facebook' button to unlock the hidden video! Give your website visitors a sneak peek of one of the best chapters from your eBook. Get them eager to read more... Hide the rest of the content behind a Facebook Share wall! 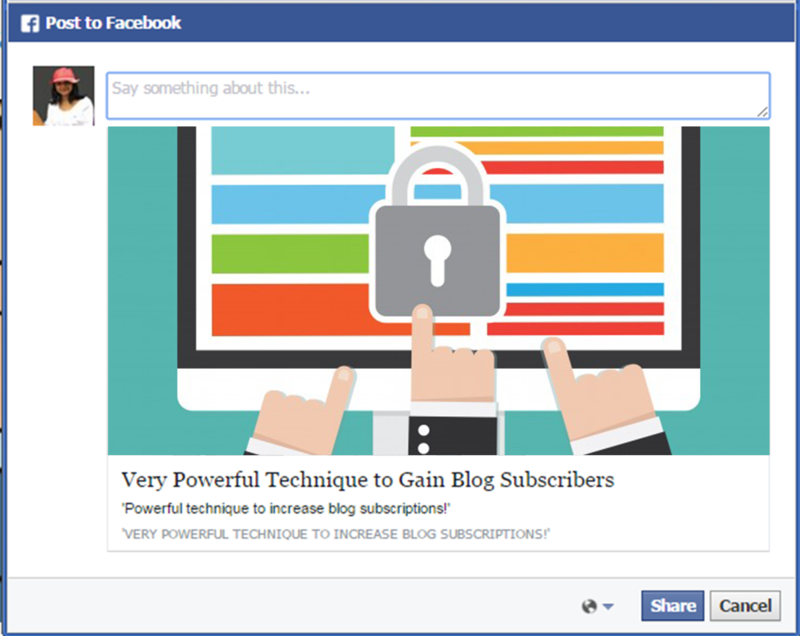 They can unlock the content instantly by sharing your content on Facebook! 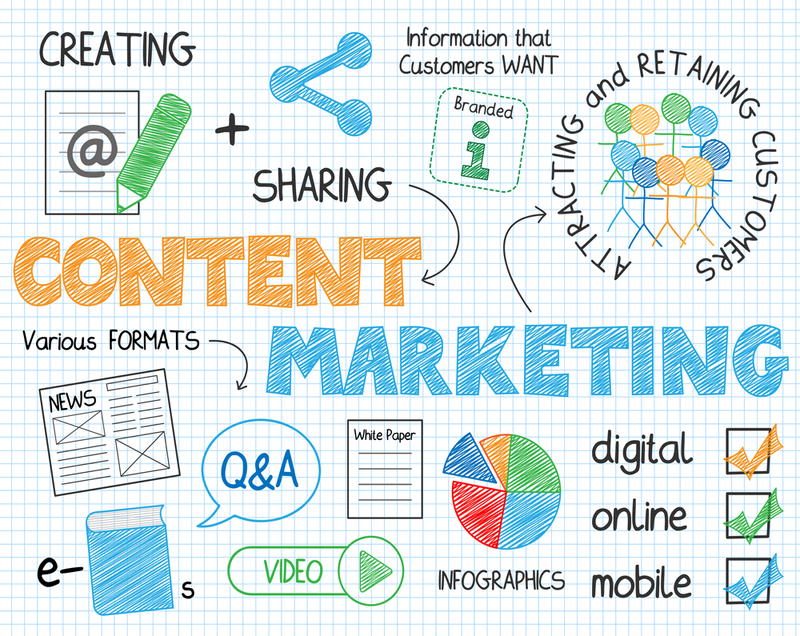 Incentivize your visitors with an instant reward for sharing your content. Increase your sales as well as leads by hiding a coupon behind Facebook share button! The visitors can get access to the coupon instantly by sharing your content on Facebook. The coupon can be redeemed when they purchase your product. You can tease visitors with a sneak peek of your how-to article or blog post. 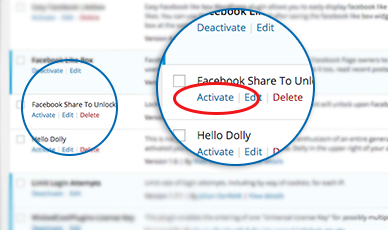 Hide the best part of your article behind a Facebook ShareToUnlock button! The visitors can click on the 'Share on Facebook' button to continue reading. Automatically send ripples of viral visibility in motion for your content through Facebook Shares - Without Spending a DIME on Paid Ads! The idea is simple! Just the way you incentivize visitors with FREE resources to get them to join your email list, you can do the same with Facebook Shares! You can easily accomplish it using this plugin. You can hide any type of content in the plugin shortcode. The content will be hidden until the visitor completes a share. The share box will automatically disappear and the hidden content will appear in it's place - after a successful share! Takes seconds to install. You can install the plugin using the WordPress Plugin Installer. Activate the plugin. You can now use the FBShareToUnlock shortcode on any WordPress page or post to hide your premium content behind a Facebook Share Button! 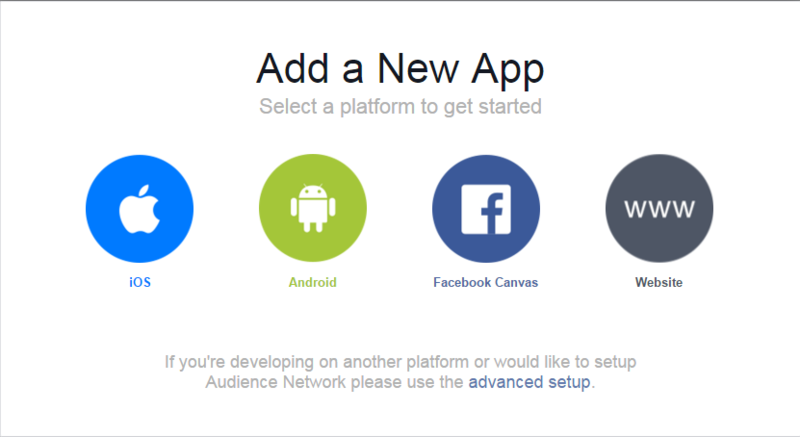 Create a Facebook Developer Account. Very simple setup and you need to do it just once for your website. Copy the Facebook APP ID because you will need it to use the FBShareToUnlock Plugin. Choose Apps in the header navigation and select Add a New App. Select a Platform - choose Website. Pick any name for your App. Pick a category and click on 'Create New App Id'. Click on My Apps in the menu and select your new app. Click on Settings. Enter Contact Email and App Domain. Enter Website URL. Save. Click on Status & Review. Make the app live! Select any existing WordPress page/post, place your cursor wherever you want the FB share button to show up, click on the FSTU icon to configure the settings. Enter Facebook App Id, Caption, Description, Image and URL of the Page/Post that you want your visitors to share. Click on the insert button. 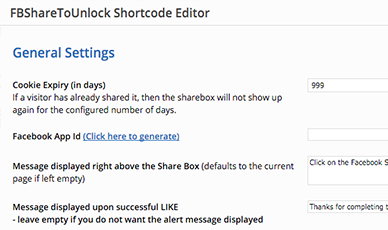 The FBShareToUnlock shortcode will show up on your page. 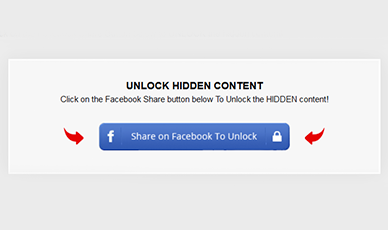 Enter any content your want to hide between the FBShareToUnlock start and end tags! It could be a Video embed code, an eBook download link, a coupon code... The users can get access to the hidden content simply by sharing your page/post on Facebook! Visitor clicks the 'Share on Facebook' button. It opens a dialog box that is pre-populated with the content that you want to share. After a successful share, the FB ShareToUnlock wall automatically disappears from the page and the hidden content appears. Thanks for Sharing! You can now watch Part 2 of my video on 'Best Upsell Tips & Strategies". You can completely customize the share box - share headline, share headline background, share headline text color, share button etc. The plugin comes with TWO mobile-responsive, ready-to-use templates, but you can bring your own as well. It uses a sharing technology that will give you full control over the share image, body text and hyperlinks that appear at the bottom of the feed item. 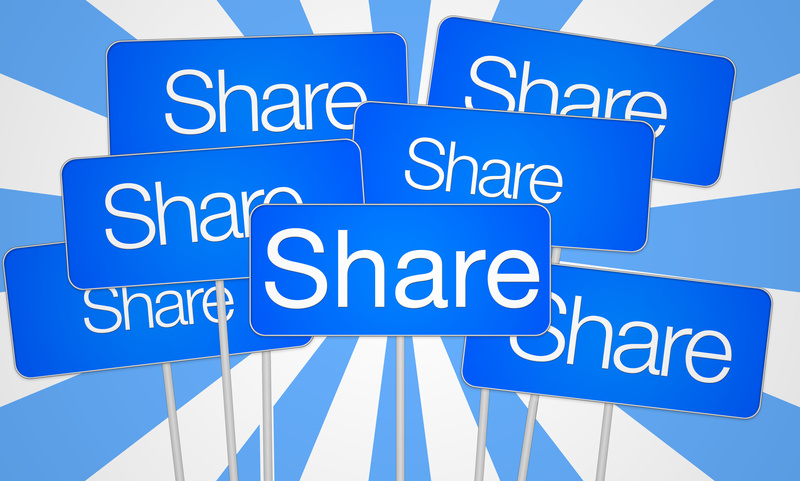 Blog post, video, audio, link, text - you can hide any content behind the Facebook Share Wall! 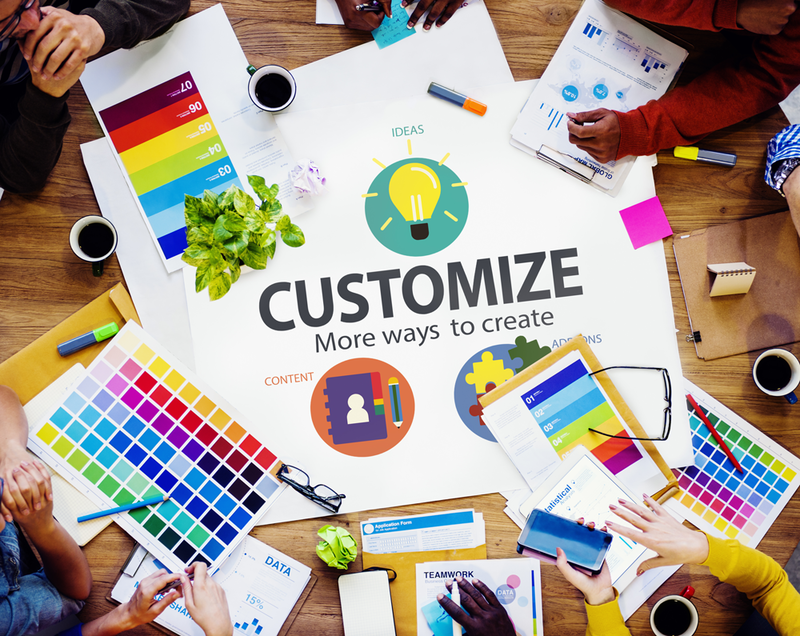 Incentivize users to share by hiding different types of content on different pages. You could hide parts of blog post on one and coupon code on another. Say a visitor named Jill arrives at your website. Now, before she can watch the rest of the video - or read the best part of your article - she has to “Share” your content first on Facebook. Part 1 of your video is so awesome that Jill is happy to share it with her friends on Facebook. Seconds after she clicks on the “Share” button, she gets access to Part 2 of your cool video. Now your content is on Jill’s FaceBook Wall. Some of Jill’s friends see the link and click over to your site. One of her friends is John. John goes thru the same sneak peek, and to unlock the hidden content, John does a Facebook Share! Your content is now on John’s Facebook wall. FB Share to Unlock is an amazing and very easy to use tool for any marketer looking to produce viral content, increase their organic traffic, and make sales. 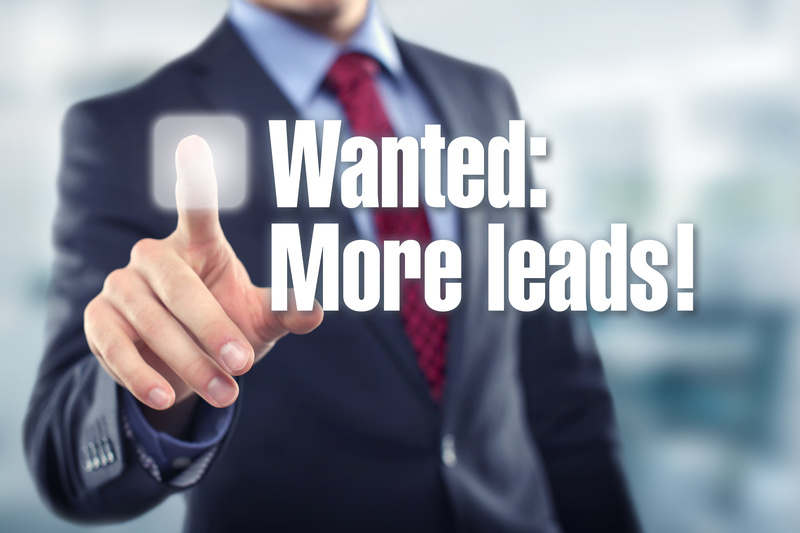 Recommendations from friends are one of the best ways to get quality leads and this plugin does exactly that. Veena, I love this! Not only for my site, but I am recommending it to all my clients. It is absolutely the easiest and niftiest traffic building system I have seen in a long time. I expect the money I will save that I would have otherwise spent on Facebook ads will be tremendous. It looks absolutely great! Click on the BUY BUTTON below! IMPORTANT: Unlimited-Site License is NOT for use on client sites, JV sites, partner sites, friend, family, church, organization web sites. It is only for use on your OWN web sites. 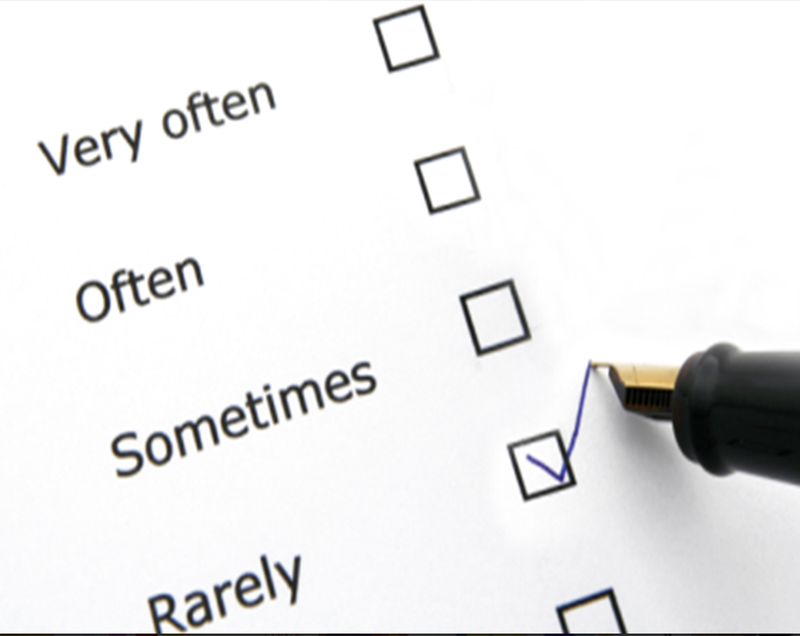 30-day "No Questions Asked" Money-back Guarantee! 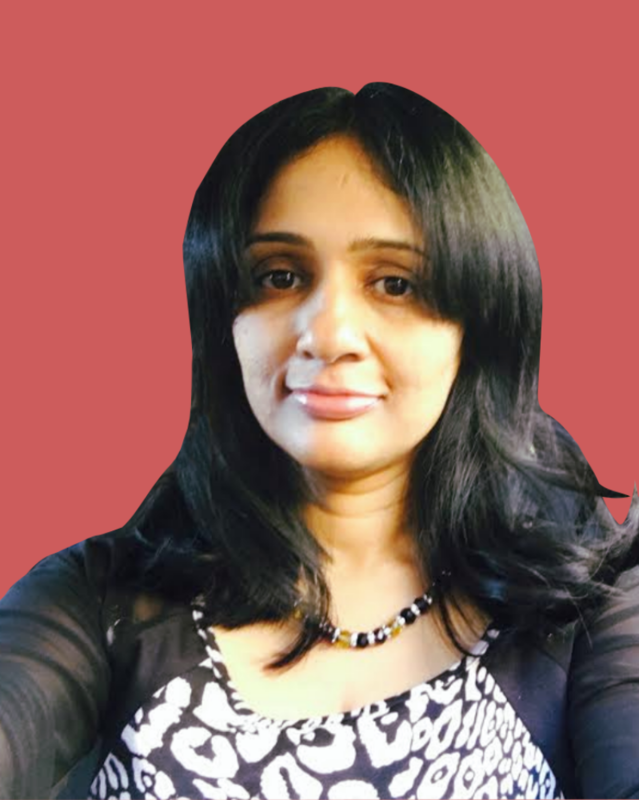 Veena Prashanth is the author of Amazon Category #1 Best Selling Book – Upsells Unleashed. She is the co-founder and co-developer of DigitalAccessPass.com, one of the leading Membership Plugins for WordPress used by over 40,000 websites worldwide. She is also the founder and developer of WickedCoolPlugins.com – a WordPress Plugin Suite with unique tools and features used by hundreds of online marketers. Veena pioneered one of the first-ever ‘Upsell Plugin for Paypal Standard’ back in 2010. She is also the developer of a full-fledged Shopping Cart Software with built-in “1-Click Upsells”. Veena is a highly successful tech entrepreneur and marketer with an incessant drive and passion for breakthrough-innovation.